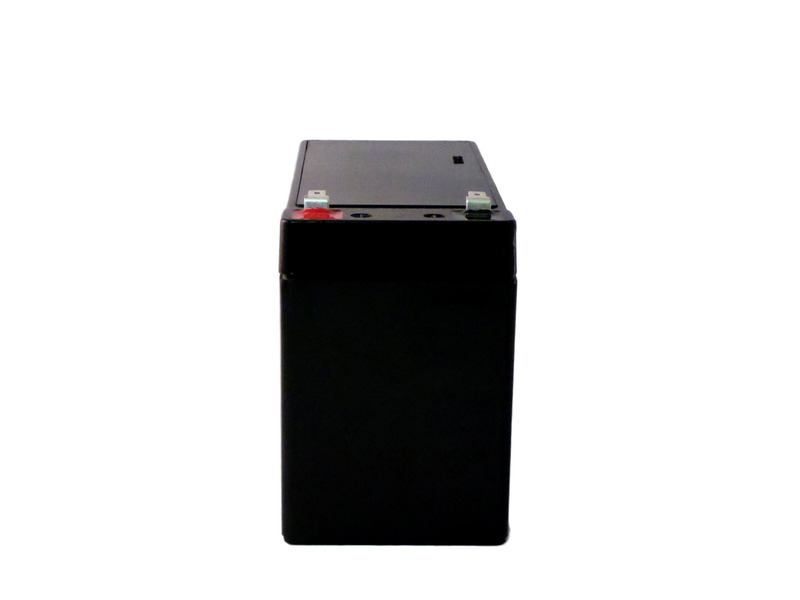 Battery Specialist maintenance-free sealed lead acid batteries with absorbed glass mat technology offer outstanding performance withstanding high current output and deep cycling. Excellent resistance to vibration, shock, chemicals and heat. Lower self-discharge. Exceptional leak resistance even in an upside-down position. Reliable power for critical applications. DOT 60 classified for easy transportation. UL recognized. 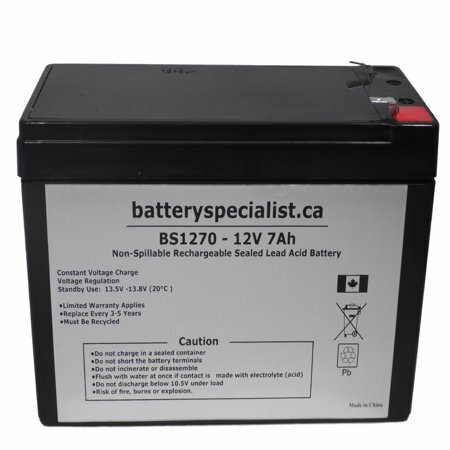 • Battery Specialist Replacement Brand; No Spills, Leaks or Water to Check; Rechargeable; Voltage: 12V (12 Volts); Capacity: 7Ah (7000mAh); Terminals: F1; Chemistry: Sealed Lead Acid (AGM); Length: 5.94 inches; Width: 2.56 inches; Height: 3.78 inches; Total Height with Terminals: 4.06 inches; These are replacement batteries only. You must use your existing wire and cables.